Let’s be frank. This is a volunteer ministry. All of our ministers, facilitators and other staff are volunteers. They put time into creating programs and classes and events, they answer questions and phone calls, they edit videos and audios, they pay the bills and expenses that arise each month. And, all the while working full-time jobs. They serve because they feel guided to do so. Would you believe we are a staff of less than a handful? 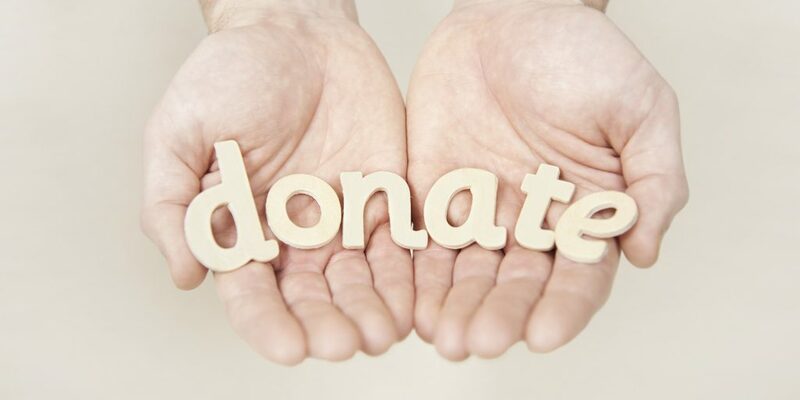 Your donation helps to support all aspects of our ministry from: internet access, to hosting services for our video/audio media, website hosting, utilities, office rentals, Sunday streaming video services, to our class phone and video conferencing, to other typical expenses of any ministry. Our expenses are year-round. The best way you can share your appreciation for all we offer to you is by making a monthly pledge of support. Your donation is tax-deductible. Your donation matters. It matters a lot. Your donations are needed and appreciated. So please give as you are spiritually fed by what we offer you. We were legally formed as a church in 2005 in the State of Wisconsin so your donations are tax-deductible. 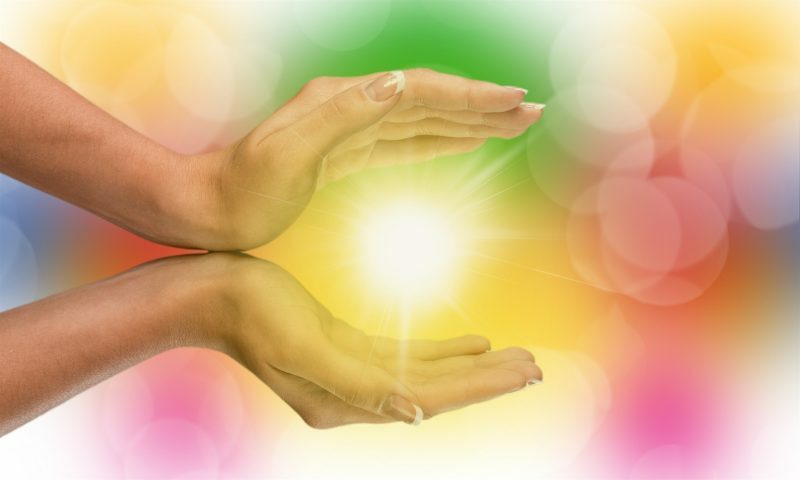 You can become a PATRON and receive bonus rewards such as exclusive material for patrons, patron Q&A meetings, personal spiritual direction, free eBooks and a lot more. Sign up here. You can become a PATRON and receive bonus rewards such as exclusive material for patrons, previews of books, podcasts & more, free live and online classes, personal spiritual direction, free eBooks and a lot more. Sign up here.